Nothing is more beautiful and comfortable than having a healthy set of teeth. You can smile contentedly, eat the food you want, and speak properly without any issues around your mouth. That’s because your teeth play an important role in your life and can impact your overall health. Teeth help you to bite and chew food so it can be swallowed and digested properly. It also forms the words you speak so you can talk properly. Most of all, the presence of your pearly whites provide a form to your face and mouth. Teeth are in fact more important than what you think. Knowing what they are made of let you understand the significance of their role and function in your overall oral health. A person will have two complete sets of teeth in a lifetime. The first set is called baby teeth, and other is adult or permanent teeth. When children turn 12 or 14 years old, most of them have lost their baby teeth. A typical mouth can have 32 teeth in total. The last four teeth are called wisdom teeth and emerge late when the person is between 17 and 21 years old. The tooth anatomy is divided into two parts: the crown and the root. The crown is covered in hard, shiny enamel, the one you can see in your mouth. 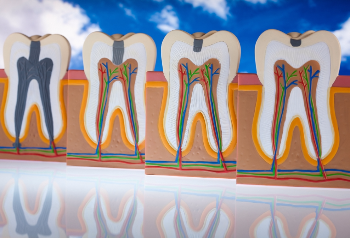 The root is planted in the bone to hold securely the tooth in place and is located below the gum line. Enamel – known as the hardest substance in the body that protects your tooth from decay. It is composed of phosphorus and calcium. Dentine – below the enamel is the dentine. It’s calcified and is a yellow bone-like substance. It’s softer than enamel and is vulnerable to decay when the tooth enamel is damaged. Cementum – a yellowish tissue that covers the root of the teeth to protect it and holds the ligament in place. Pulp – is the centre of the tooth and is consist of blood vessels, nerves and other soft tissues that are responsible for delivering nutrients and signals to the teeth. Do you have a healthy tooth anatomy? 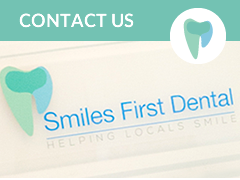 Keeping them clean and white is crucial to your dental and general wellbeing. 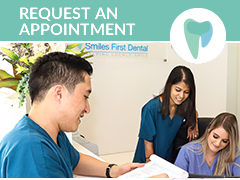 If you want to improve the health of your teeth and entire mouth, visit your dental partners in Northmead here at Smiles First Dental. 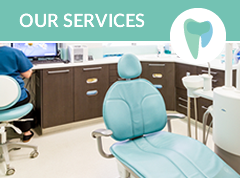 Our dental experts will provide you with the best oral health education to use at home. 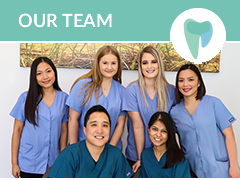 Our in-office dental treatments such as dental cleanings and many others keep your teeth as healthy and as strong as ever so you can prevent common tooth problems such as decay and cavities.